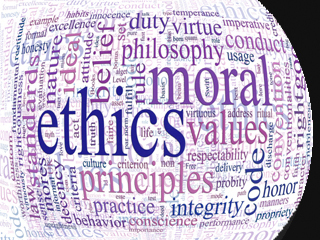 USLM and its Board of Directors have a strong commitment to ethics and integrity. In reinforcing this commitment, the Board has adopted a Code of Business Conduct and Ethics for all directors, officers and employees. The Board also has a Nominating and Corporate Governance Committee, an Audit Committee and a Compensation Committee. A copy of each committee's charter may be found by clicking the links below. Shareholders may contact the Board of Directors in writing at US Lime's corporate address or by emailing the corporate secretary at uslime@uslm.com.